On 21st May Corehealth will once again be the official pre and post massage providers for the YMCA Crouch End 10k. We began this service way back in 2006 with just me and my friend Meirion, each year adding more and more therapists until Corehealth linked up with the NLSSM (North London School of Sports Massage) three years ago and we have been suppported by their amazing students. This year we will have 7 therapists to take care of all those tired legs and all free of charge. 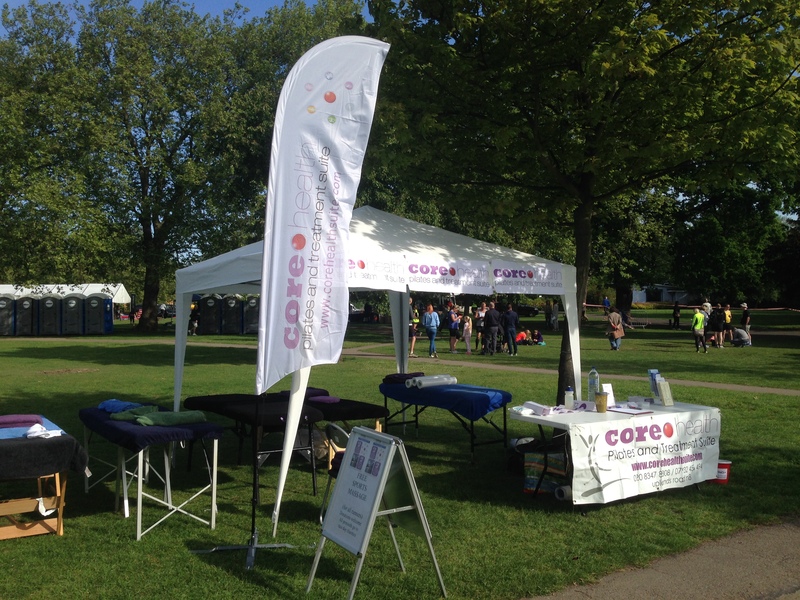 Anyone who has a treatment on the day will be entered into a prize draw to win several sports massage treatments at Corehealth.